Unit had a former Seafood business. Here is a well established Westport Plaza and highly visible commercial property with many offices spaces for rent on Route 6 in Westport, MA. Rental is 1st floor entry. 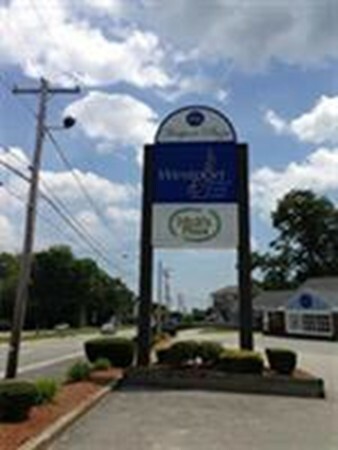 Right near Westport post office and Westport Credit union. This is handicap accessible. Great for a new business starting out and room for future expansion.